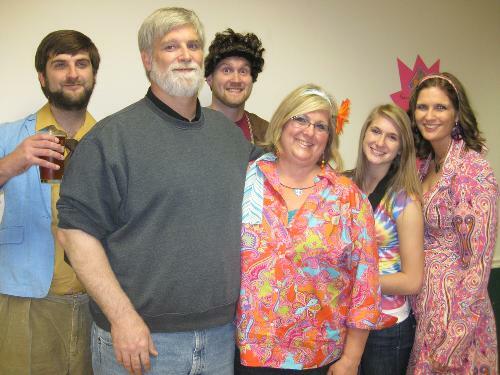 The best way to raise awareness about prostate cancer is to make it personal. This September, we’re encouraging everyone to do just that during Prostate Cancer Awareness Month. Tell everyone who you’re fighting for: print off this sign, take a picture, and then share it — with ZERO, the web, and everyone you know on social media! If you share it on social media using hashtag #CountMeIn or email it to us we’ll send you a brand new (never before seen!) ZERO bracelet. 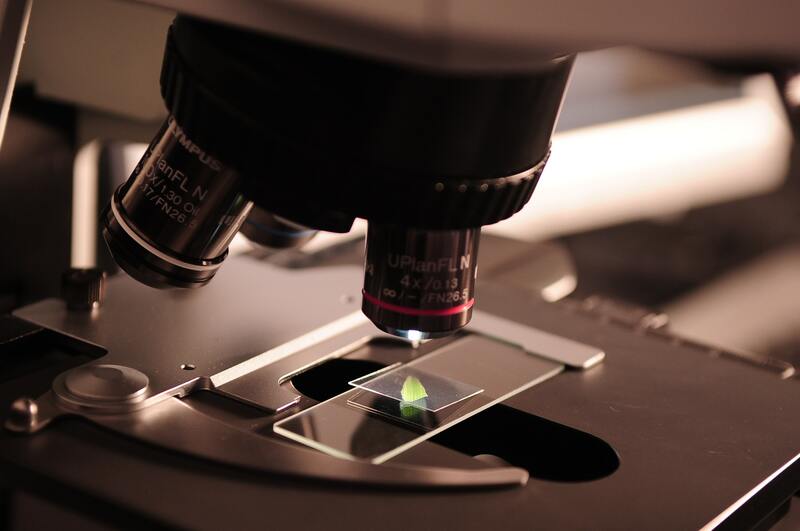 It is vital that early detection is a national priority, and we need your help to make it happen! Prostate Cancer Awareness Month shines the spotlight on our community’s efforts to end the disease, and we’re spreading the message nationwide all month long. 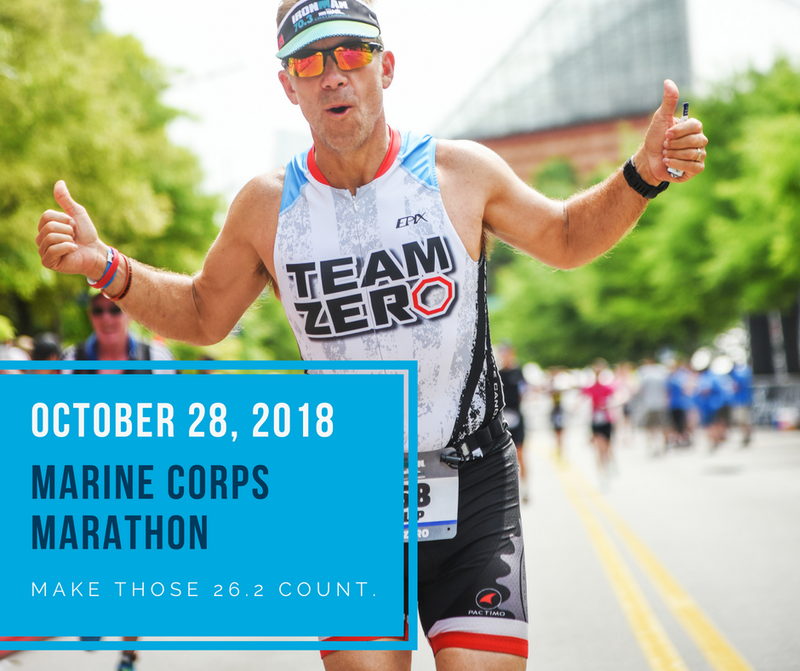 With 19 Run/Walks, countless community health fairs, endurance events, and a documentary screening on Capitol Hill, we’re turning the country blue to ensure no more men suffer from this terrible disease. Nine races. More than $600k raised. More than 5,000 participants and donors who supported the cause. One fantastic spring Run/Walk season! We are grateful to have such wonderful partners in communities across the country that make these events possible. Were you with us at a race this spring? We want to see your photos! Share them with us on social media so we can relive all the wonderful moments while looking ahead to our summer and fall season. Check out our Top Ten photos from the Spring races! 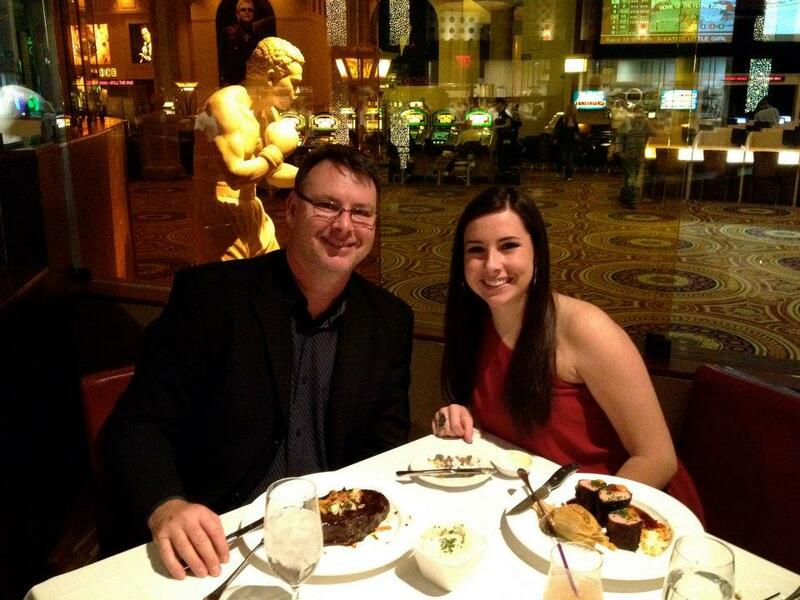 Our CEO Jamie attended quite a few events this year, sharing his experiences in Chicago, Wichita, and Hartford on our blog. You can still get in on the fun and register for a Fall race near you. 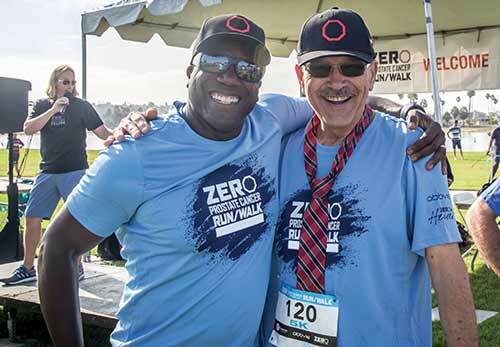 Three prominent urologists, Gary Kirsh, M.D., Nilay Gandhi, M.D., and Benjamin Lowentritt, M.D., F.A.C.S., have joined ZERO – The End of Prostate Cancer’s Medical Advisory Board, a group of leading medical professionals with diverse backgrounds and experience who are dedicated to helping men and their families fight prostate cancer. 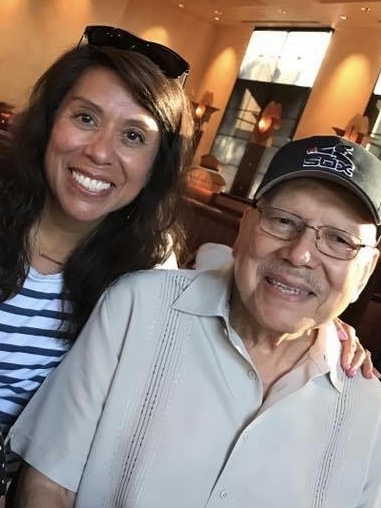 Last month you shared treasured stories and photos of your dad to raise awareness and fight for all men facing prostate cancer. 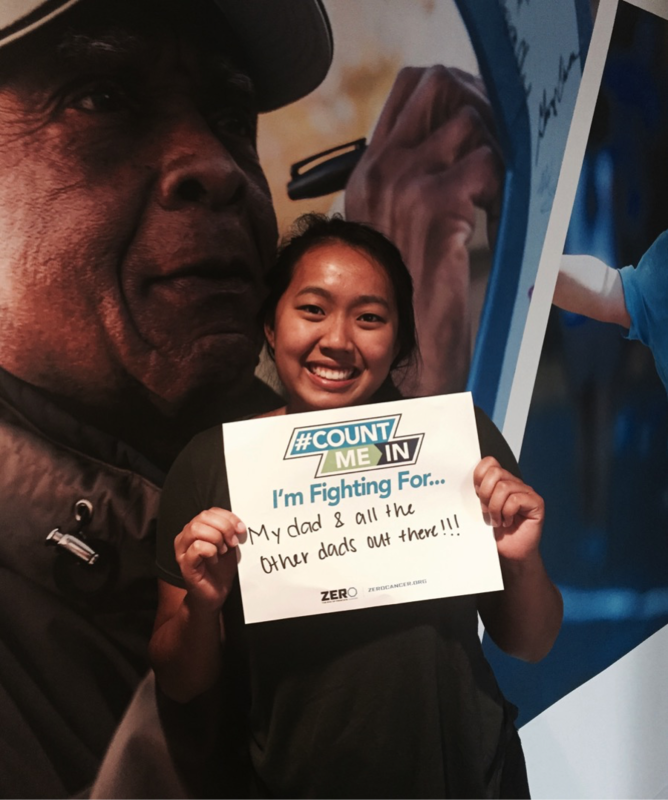 Check out a video and gallery of your photos and stories that were featured as part of our #DoItForDad campaign in June! 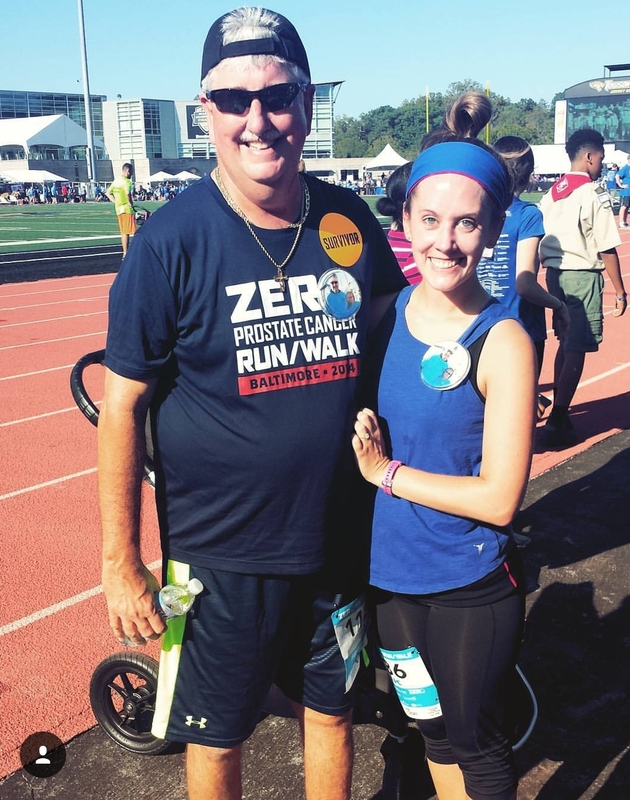 Katie Leary shares the story of her dad, Paul, who lost his battle with prostate cancer after being diagnosed with Stage IV disease at only 52 years old. 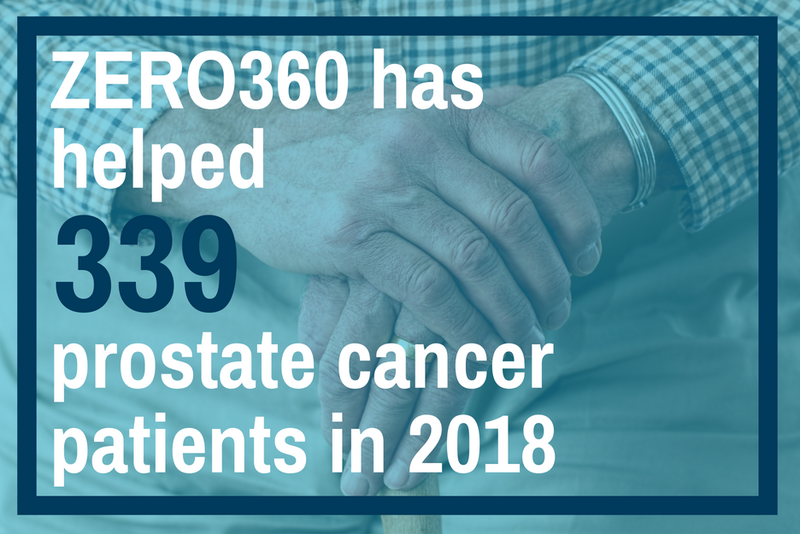 Thanks to your generous support, ZERO360 has helped 339 prostate cancer patients so far this year find financial and co-pay relief, emotional support services, insurance coverage, and more. Donate to help the next 339 men and find out more about the program. 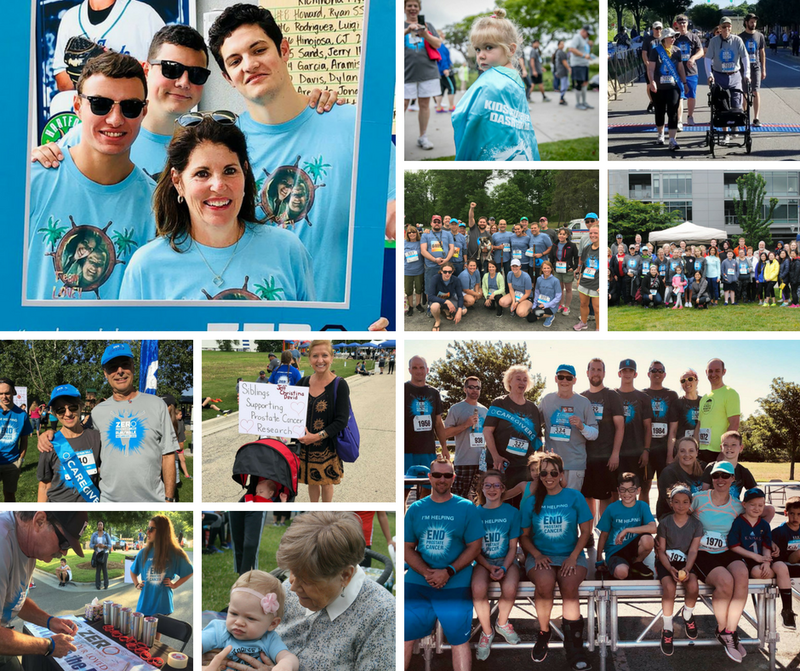 With your help we can have a presence at countless local awareness events such as health, community, and workplace fairs during Prostate Cancer Awareness Month and beyond. We need YOU to help educate your community about prostate cancer and have an Awareness Table Toolkit program to do just that! Learn more and request one today.